New Leica M 240 special edition that will be named after a famous musician that uses Leica (I am guessing Seal, Lenny Kravitz, Nikki Sixx). The camera body will be made out of coated brass. 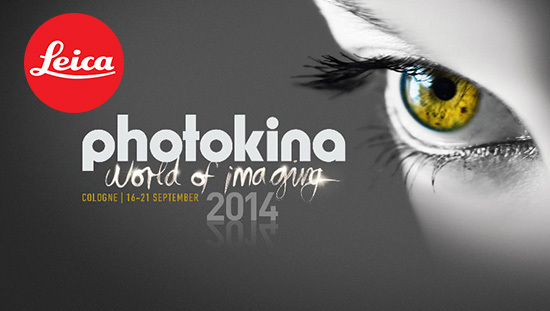 This make sense - the focus of this year’s Leica Photokina exhibition is on photography from the world of music. Leica M Monochrom Typ 230 camera (very high probability). This camera could be released after Photokina, but it's coming for sure. Leica S medium format camera (high probability). The price of the current Leica S model is expected to go down. New Leica cloud service for photographers (very high probability). There will be also some kind of new partnership with Instagram and Facebook. This entry was posted in Leica Compacts, Leica M, Leica M Monochrom Typ 246, Leica X and tagged Leica Limited Edition, Lenny Kravitz, Photokina 2014. Bookmark the permalink. Trackbacks are closed, but you can post a comment.